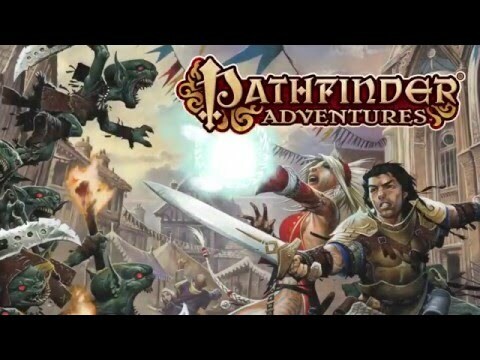 Pathfinder Adventures, the digital adaptation of Paizo Inc.’s Pathfinder Adventure Card Game, translates the world’s best-selling Pathfinder Roleplaying Game into an entirely new breed of card game, where players cooperatively battle monsters and villains, and acquire new feats, items, weapons and allies. 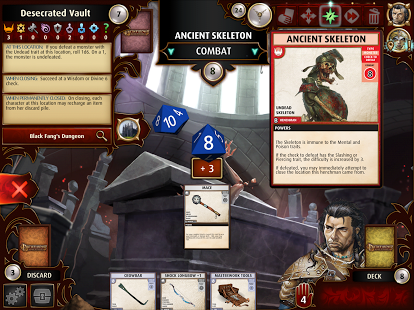 Role-players will find the game’s character development very familiar. Characters have classes such as fighter, wizard, and rogue, as well as numbers that define strength, dexterity, intelligence, etc. 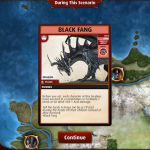 You’ll improve your character by acquiring new items, allies, spells, and weapons as you explore and overcome challenges; over time, you’ll be able to customize your deck to better suit your own individual vision of your character. 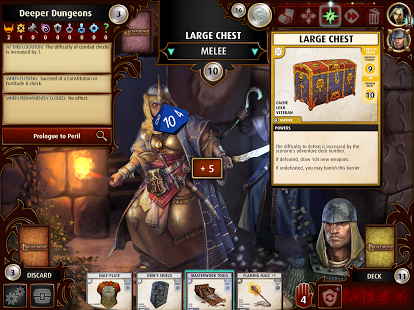 The game can be played solo, or with other adventurers using built-in pass-and-play functionality. 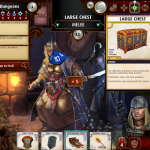 Pathfinder Adventures is free to download and play, however, some game items can be purchased for real money. If you don’t want to use this feature, please disable in-app purchases in your device’s settings. A network connection is required to earn in game currency during play. • Explore the towns, cities, dungeons and landscapes of the Rise of the Runelords campaign, including the fiercely-independent Sandpoint and the goblin-infested isle of Thistletop. • Every locale has been transformed from a card image to beautifully enhanced and animated backdrops. 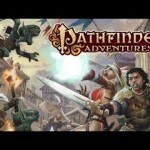 • Reactive cut scenes featuring Pathfinder’s iconic characters. 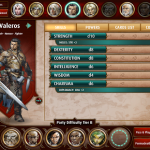 • An interactive tutorial ensures the game is easy to learn for new adventurers and veterans of the Pathfinder universe alike. • No physical card game set-up required. 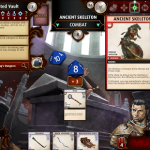 Pathfinder Adventures gets players straight into the action. 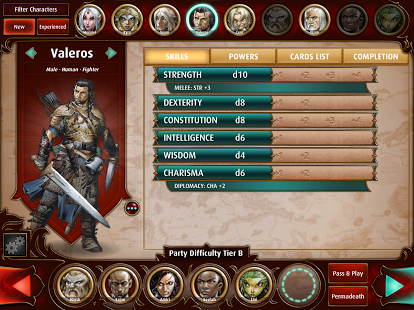 • Multiple adventure profiles so that players can experience the campaign using every character. • Single player and pass-and-play multiplayer gameplay mode. 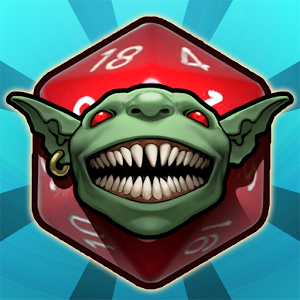 A new adventure deck featuring character specialization roles, new maps, locations and ogres is now available! Adventure Deck 3 Now Available! – Character Roles! 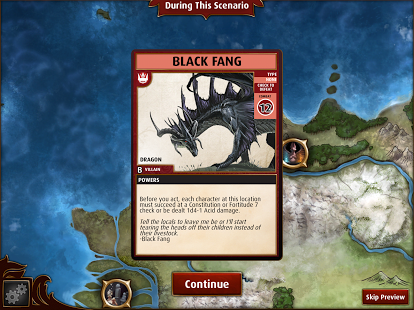 When you complete the final scenario of the adventure, you’ll unlock role specializations for your characters. Will Merisiel become a Thief or an Acrobat? The choice is yours! – New locations, maps, enemies and more! – Also includes various bug fixes!